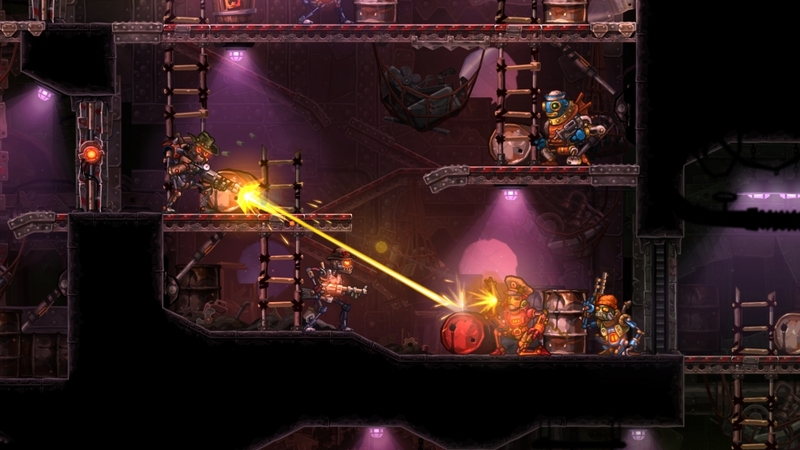 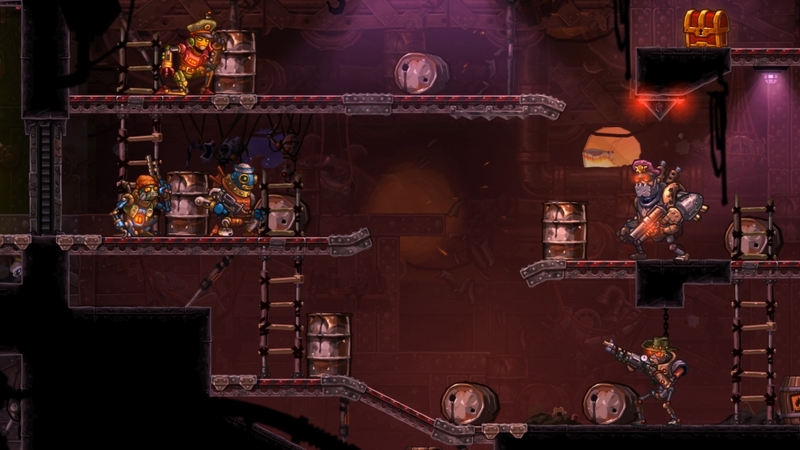 Those who were lucky enough to make it to GDC and PAX East were treated to an advanced look at SteamWorld Heist, the latest from developer Image & Form. 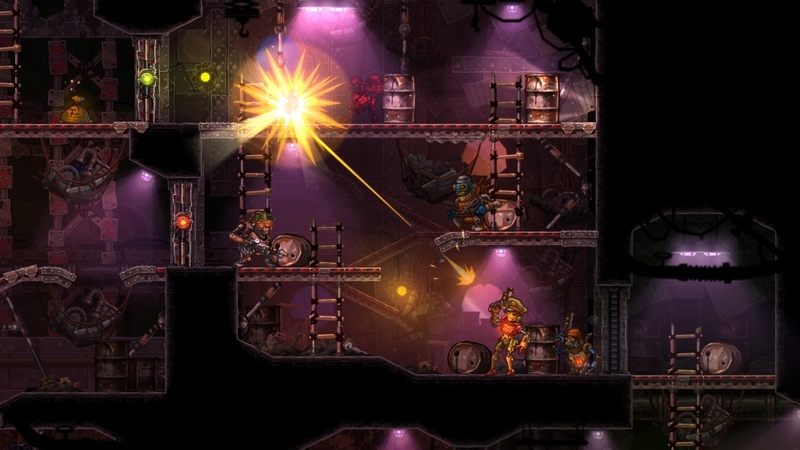 For those who couldn’t make it, the developer provided us the latest screenshots showing off how different this game is from the original. 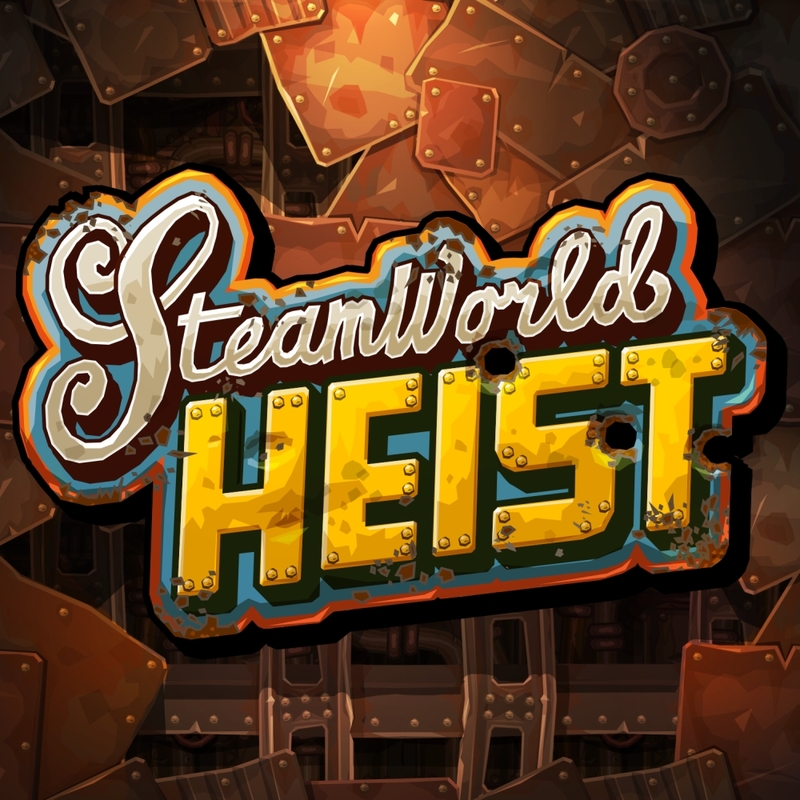 Another little tidbit of information is that the game is now scheduled for release sometime in 2015 with no firm release date. 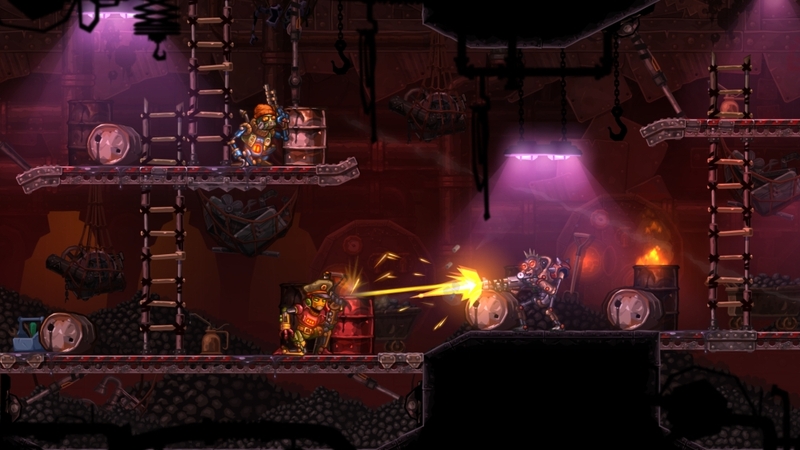 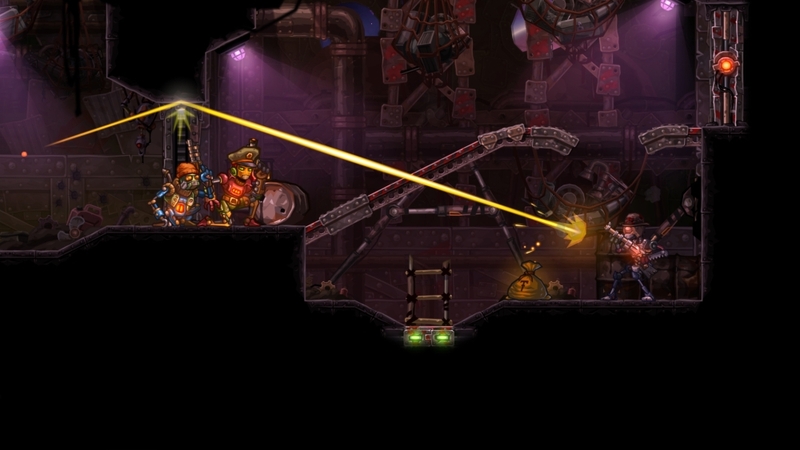 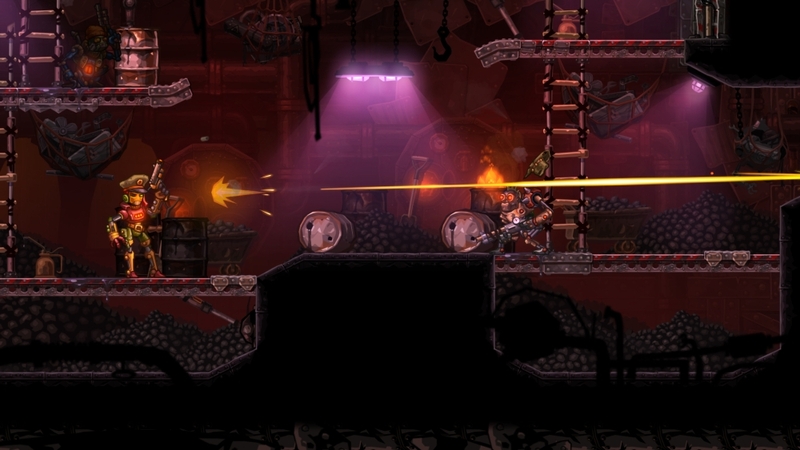 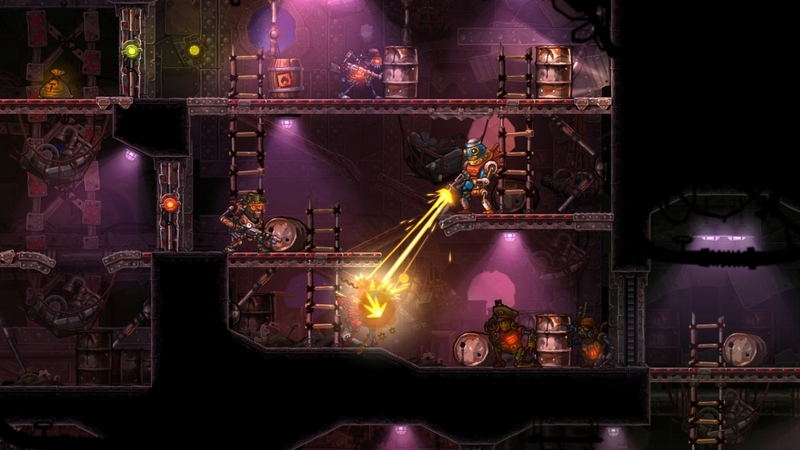 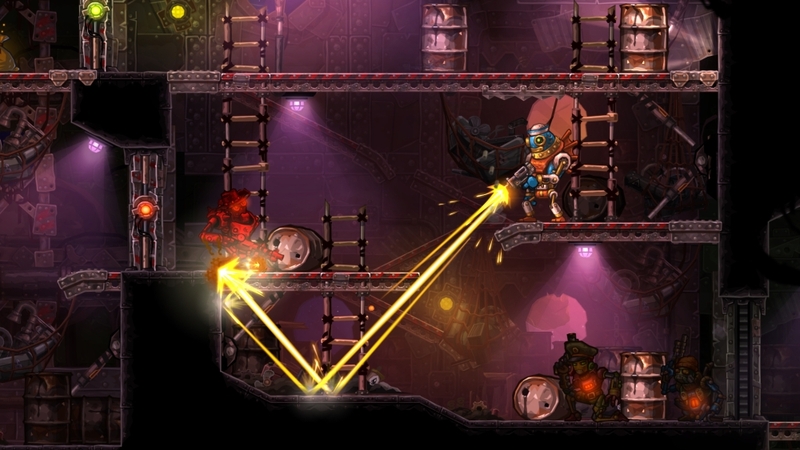 For more information about SteamWorld Heist and its latest developments, check out the official blog post here.